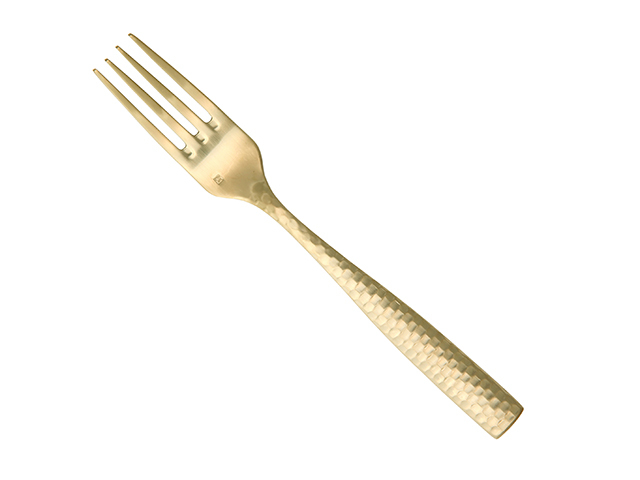 Event rental silverware in the Lucca Faceted Gold style. 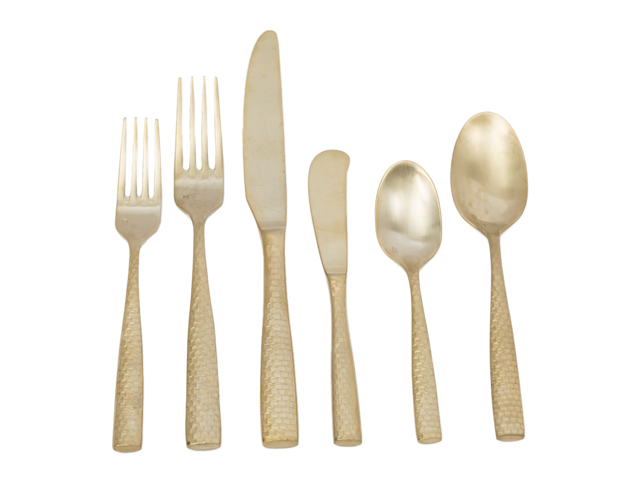 Lucca Faceted Gold design make a good choice for special events and weddings with dinner forks, salad forks, dinner knives, butter knives, soup/table spoons and teaspoons. 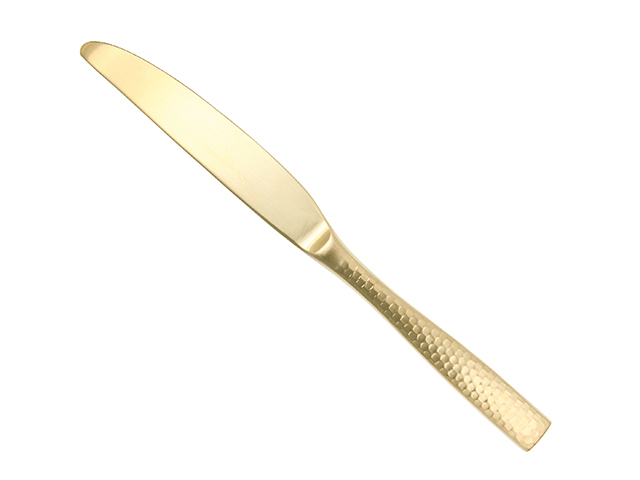 * Please call us for any questions on our lucca faceted gold rentals in Kent WA, serving the Greater Puget Sound area.